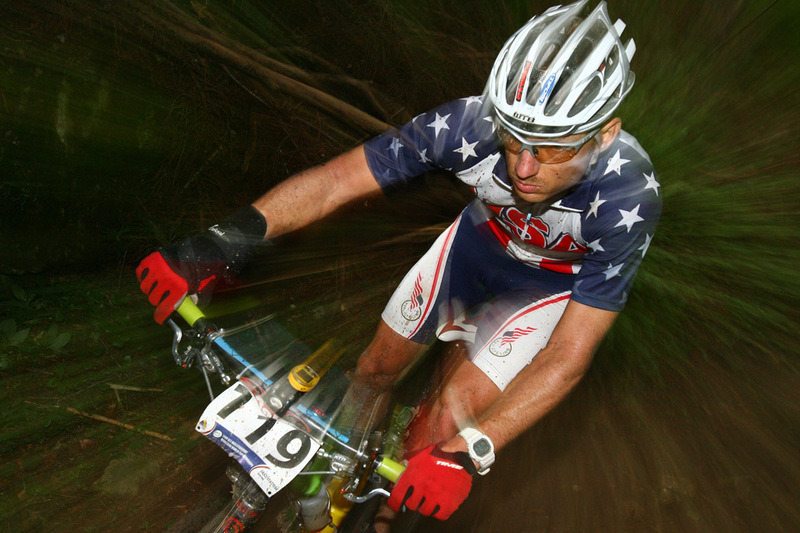 Ergon USA is excited….OK…..SUPER excited to announce the 2010 list of supported teams and riders in the USA and Canada. These representatives are the backbone to spreading the Ergon word around North America. Beyond the race track, these riders and teams have a lot of outreach off the bike including representation on blogs, facebook, twitter, as well as clinics. Keep an eye out for these riders and teams at events in the USA and Canada! Just look for the Team Green grips and podium appearances! Without further adieu, here is your list of riders and teams for 2010! 2009 Solo 24 Hour National Champion, Josh Tostado, is back for more in 2010! Once again he will be the driving force behind Team Bach Builders out of Boulder, CO. This team also has the 2009 Solo 24 Hour Female Champion, Eszter Horanyi. 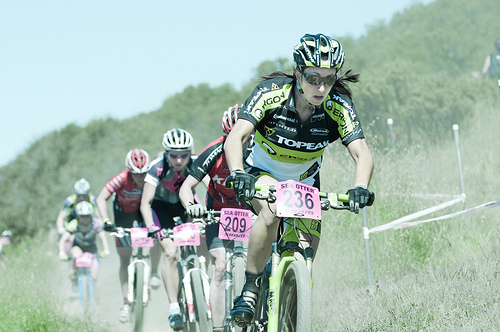 Team EXPO based out of Wisconsin sets the standards for junior development….along with have a good time and enjoying everything that the mountain bike has to offer. You can’t miss these guys! Harlan Price was a member of the 2009 USA Marathon World’s Team. Will he go back in 2010? Look for Harlan at marathon events across the USA….and World! 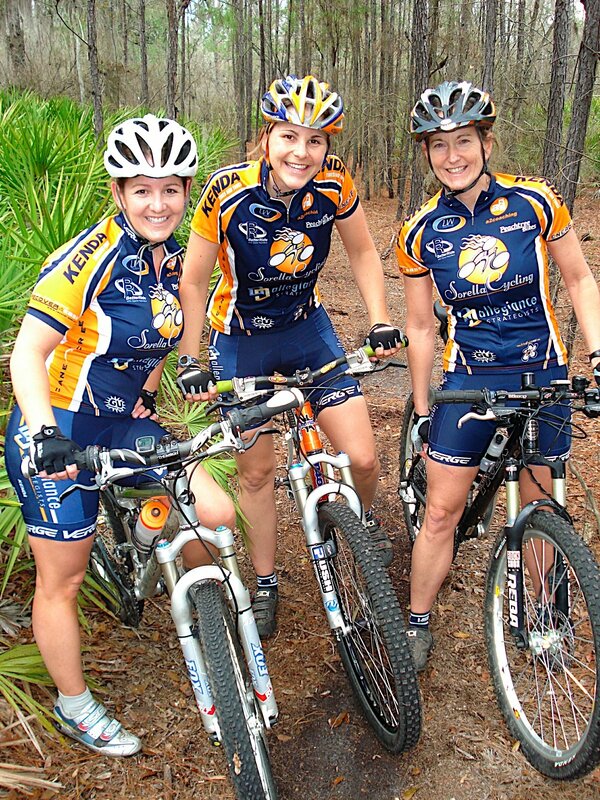 The all female Sorella Cycling Team out of Georgia represents Ergon in the Southeastern USA. 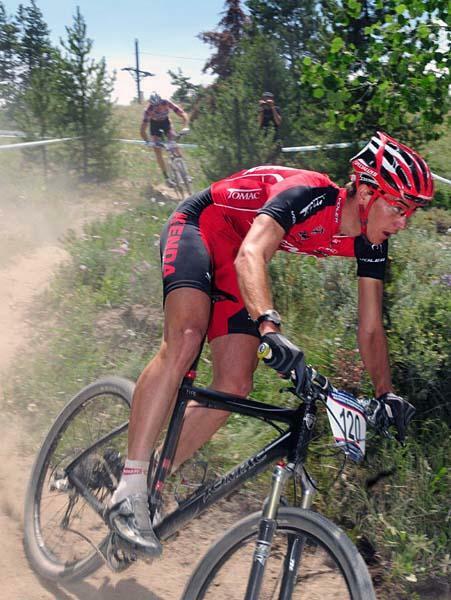 Team Topeak-Ergon is a shared partnership between sponsors in the USA and Germany. Consisting of 6 members, this 1 of Ergon’s in-house teams. 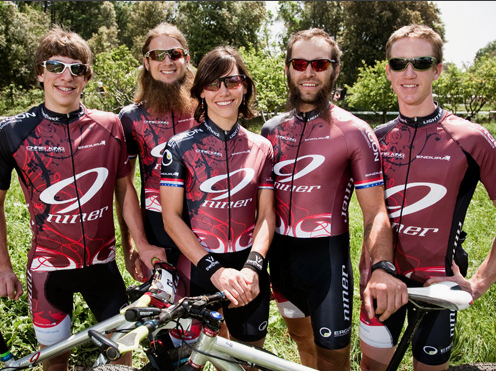 Another in-house team, Team Niner-Ergon is brought to you buy the folks at Niner BIkes and Ergon USA. Consisting of currently 5 riders, look for them to hit podiums around the World….as well as testing some of the latest Ergon product. This entry was posted on December 23, 2009 at 11:22 am and is filed under RACING. You can follow any responses to this entry through the RSS 2.0 feed. You can leave a response, or trackback from your own site. Thanks for all of your support and keeping us in the ERGON family for 2010 season. Jeff, thanks again for everything. This will be the best year ever for Bach Builders. Thanks for including us in the ergon family. Lookka like we’re in good company-that’s an impressive list of riders. Looking forward to a great season in 2010! Thanks again! As always you guys rock and so do your products! Thanks for the support! Great things will come in 2010! Can’t tell you how much my game has improved by something as simple as a grip. I don’t think people realize how much a difference they can actually make. I am proud to be sponsored by a company as reliable and professional as Ergon, and wish my teammates at EWR continued success throughout the New Year! Proud to have neon green in my cockpit once again!